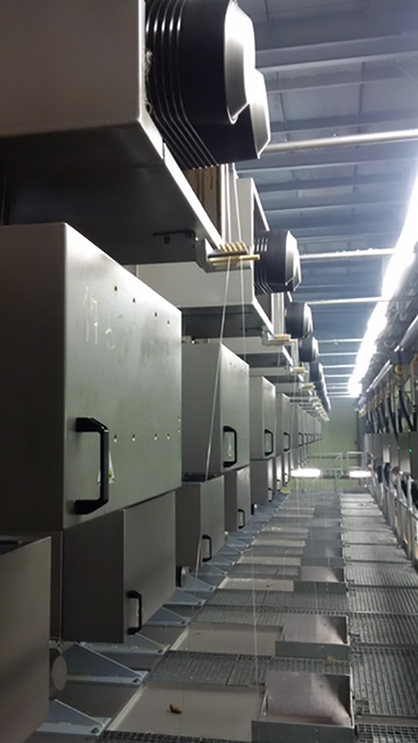 Within the frame of a strategic company modernization program, Kurskhimvolokno, a major Russian player in the polyamide industrial yarn industry, recently increased its capacity by more than 30%. Trützschler Switzerland had been selected again to implement the project. This repeat order of a larger number of Trützschler’s symTTec spinning positions confirms the long-term and successful cooperation between the two companies.